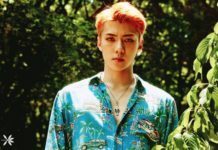 Let’s Get to Know EXO Member Lay! 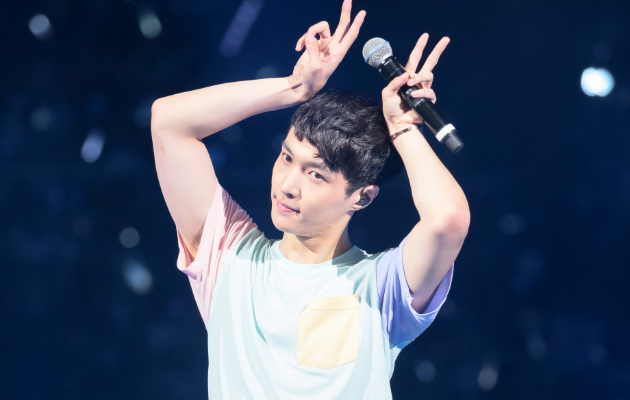 Zhang Yixing or Lay is a member of the South Korean group EXO that debuted in 2012 under SM Entertainment. 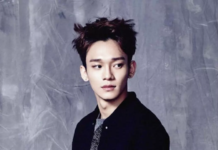 He is one of the Chinese members in the group, and he now has success with his solo activities in China. He is an actor, singer, songwriter and producer. He is even a writer in China. 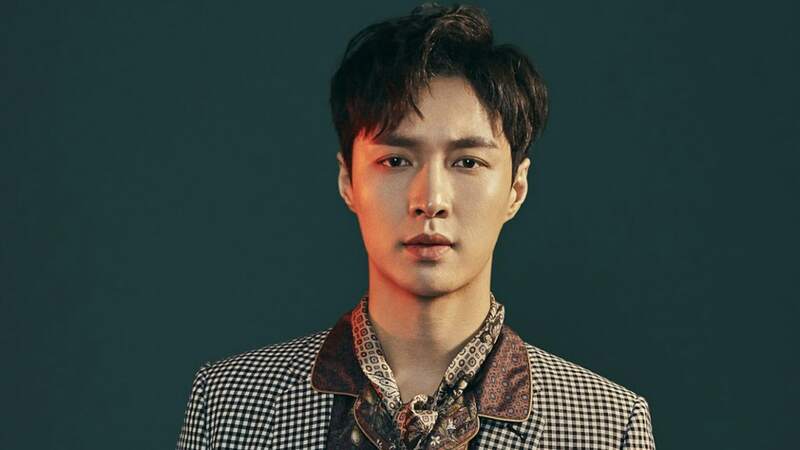 Let’s learn more about EXO member Lay! His hometown is in Changsha, Hunan, China. He used to live with his grandparents when he was a child. He used to be a local child star in China and made appearances on many variety shows. He won the 3rd place on TV Star Academy (Hunan Economics TV show) in 2015. 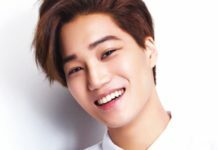 He was cast by SM Entertainment in 2008 through one of their global auditions. 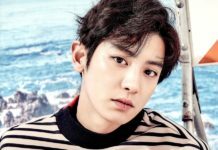 He was officially introduced as an EXO member on January 17, 2012. 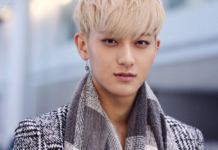 He is an EXO Chinese member along with Tao, Kris, and Luhan. He arrived at SM Entertainment on the same day as Luhan. That’s how they became close. He was part of EXO-M. 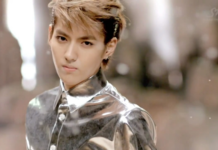 He was supposed to be EXO-M’s leader, but it was changed to Kris. His superpower in EXO is Healing with the badge Unicorn. 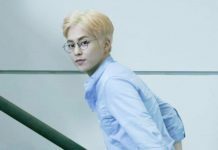 He is the last Chinese member remaining in EXO. He has a 4D personality. His personality is humble, easy-going, funny, hard-working, mischievous at some times, and forgetful. He is strong and charismatic on stage, but when off stage, he is humorous and playful. He is one of the EXO members to have a fit body and abs. When he’s angry, he will keep it to himself until he explodes. He likes to sleep on the living room’s hard floors because he says that the temperature is cooler when sleeping there, and sleeping in a different location allows him to dream different dreams. He said his friends used to call him “Da Tou” which means Big Head. He is fluent in Chinese and Korean. He can practice for a very long time. Once, he arrived at SM Entertainment early in the morning and didn’t leave until the dawn of the next day. He is a bit slow when reacting to something. For example, if someone says a joke and everyone else is laughing, he will laugh about a minute later after he understands the joke. His signature is his dimples. 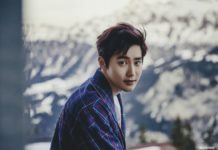 His hobbies are cooking, dancing, playing the piano and the guitar, playing on the computer, mastering the Korean language, and composing songs. He learned how to play the piano by himself. He once said that when an EXO member is feeling sad or tired, he will play them a song on his guitar to cheer them up. He is the chef in EXO-M like D.O is in EXO-K. If there’s nothing to do, he will cook. His favorite foods are tidbits, junk food, and anything he cooks. His favorite colors are purple and black. He likes to write lyrics and compose music. He takes the longest time to learn new choreography. He likes to dance in the dark. He is afraid of pigeons. He is basically afraid of anything that has a beak. He’s rather naughty, but he’s really funny at times, too. His neck is sensitive to the wind and touching. He is very ticklish on his neck and doesn’t like people touching it. Blackpink’s Jennie is Going Solo! Check Out Her Latest Song Here! Facts About Kim Rae-won’s Wife and Wedding!